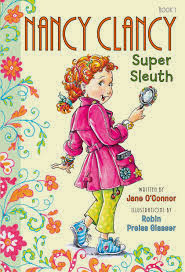 I read Fancy Nancy: Nancy Clancy, Super Sleuth by Jane O'Connor. 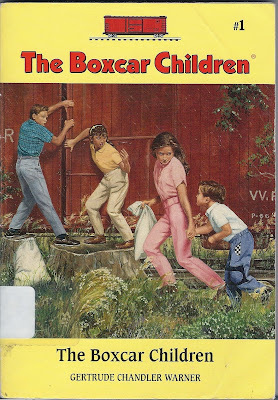 Daddy read us Owen Foote, Second Grade Strongman by Stephanie Greene. I read The Box-Car Children by Gertrude Chandler Warner. Daddy read us Sophie Hartley, On Strike by Stephanie Greene.